If you are looking for privacy and seclusion this land is for you! 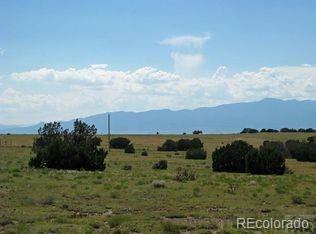 This parcel of land offers 48 Acres, with several great building sites! Turkey Ridge Ranch is located east of I-25 and accessed from Highway 10 East. Taxes are under $20.00 a year! Easy access to BLM Land, electricity to the edge of the property! 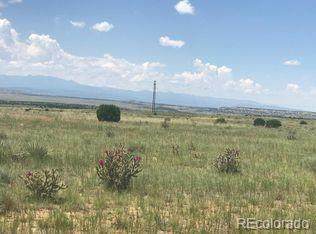 Great Colorado land investment! SELLER VERY MOTIVATED, ALL REASONABLE OFFERS CONSIDERED!